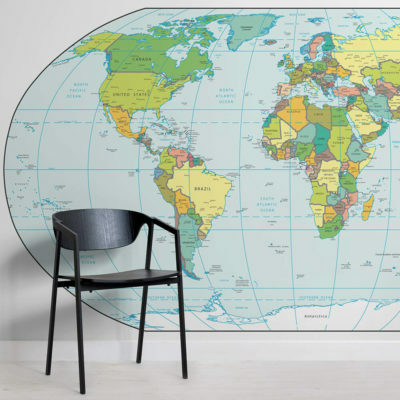 Turn your back on dull with the Black and White Typography Map Wall Mural. 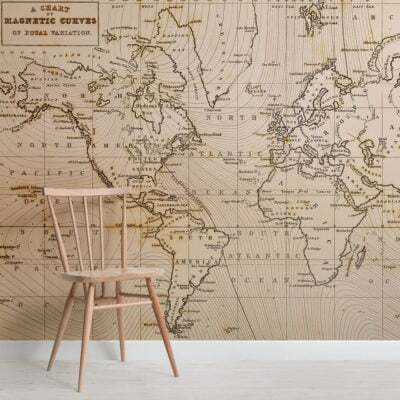 The detailed wallpaper is a stunning, cultural themed piece, perfect for spicing up a plain room, even the kitchen. An educating, beautiful idea that is great for any brightly coloured room that just needs that extra something. 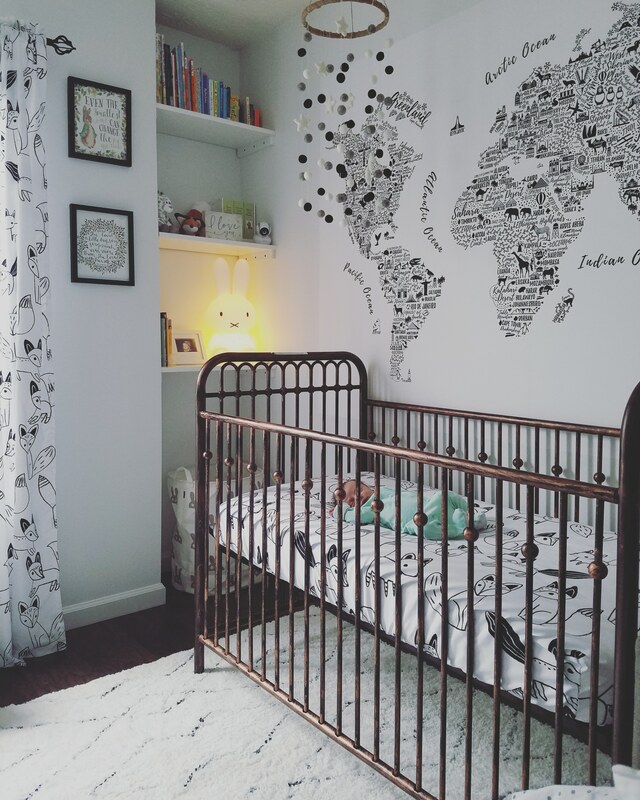 This mural looks amazing in our nursery. My husband put it up and the only issue he had was lining up the images perfectly. It was very time consuming but after it was up completely worth it! It looks beautiful and we've had a ton of compliments on it.